Mike Doig encapsulated what Isabella Cawthorn had to tell us about how communities can discuss and influence things that might affect them, like 'Healthy Streets'. We sponsored Meghan Davidson to RYLA 2019 and what a good choice it turned out to be. Meghan gave us what has to have been the best presentation we have ever had from a returning student from any of our Rotary International programmes. Well done Meghan! Stuart Rennison, a Rotarian from Ipswich, was welcomed by President Donna. One of Stuart's sons lives in Porirua so we may see him again in the future. 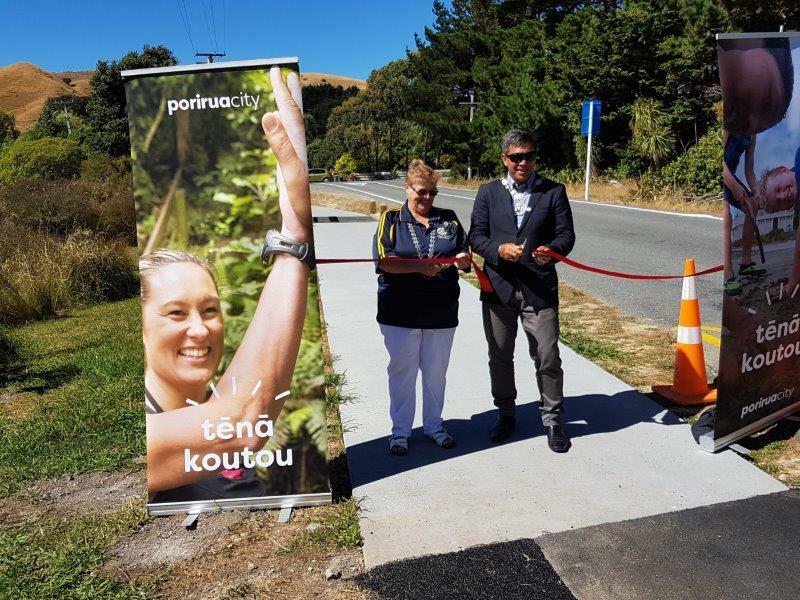 President Donna expressed how wonderful it had been to cut the ribbon with Mayor Mike Tana, following a karakia led by Taku Parai from Ngati Toa, and declare Stage 3 of Te Ara Piko open. She said she was impressed with the local dignitaries present and very grateful for the foresight, skills and expertise from our own Rotarians Richard Sherwin, Graham Wallace, Ron Lucas and Jenny, Phillip Reidy and Bruce Couch. We have raised over $1,000 000 since the concept was first mooted by our former member, Roger Fitzpatrick. Over 37,000 people use the pathway annually. President Donna said she couldn’t place a value in the volunteer hours spent but they were eye-watering. You can read her speech here and see some of the photos. And you can read the Porirua City Council news release here. Bill McAulay asks us all to put on our thinking caps and spread the word amongst potential candidates for the 'Innovative Young Minds' programme. The course is designed to encourage young women (years 11 and 12) to consider a career in the STEMM sector (science, technology, engineering, maths and high tech manufacturing). The intention is to encourage more young women to take up STEMM careers as women are underrepresented in these fields. It is a week-long residential programme in early July and applications close on 1 April. You can find details about the programme here. Alison Cox is looking for volunteers again for the Blind Foundation Red Puppy Appeal on Saturday 23 March 2019 at Porirua New World. Peter will bring a board to the next meeting so please be ready to sign up. Just a reminder before the month ends that February is Peace and Conflict Prevention / Resolution Month. With so much conflict around the world, it's good to know that Rotarians all over the world have been giving particular thought to peace and conflict prevention / Resolution during the month. 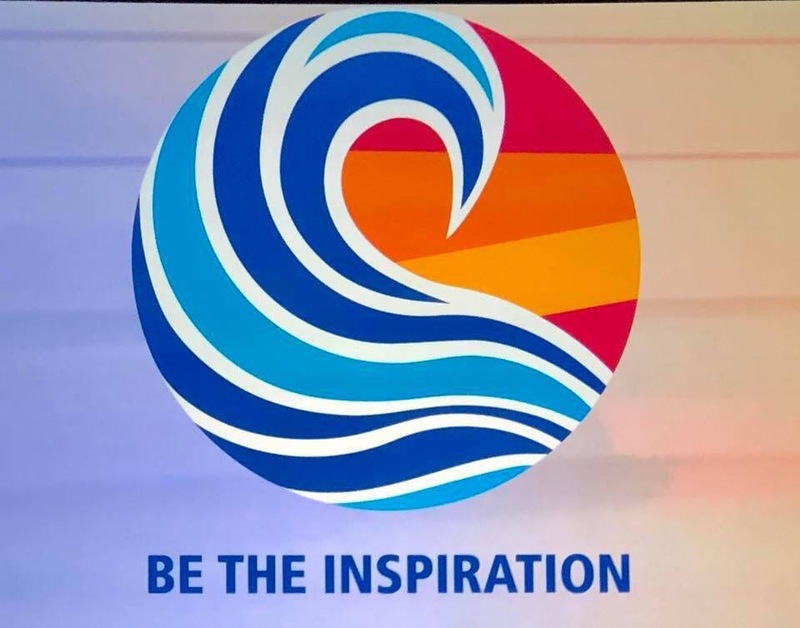 If you click on this link, you can read an article from District Governor-elect, John Mohi, writing about his recent experience at Rotary International Assembly in San Diego in January. He and his wife, Lani, met with RI President-Elect Mark Daniel Maloney and his wife Gay. Early Bird registrations for the District 9940 Conference end on 28 February so be quick to save. Here's the link. Decide what you want to read and just follow the prompts. Donna mentioned that Wendy Betteridge had attended the New Zealand Institute of Advanced Motorists' Conference in Nelson at the weekend. She congratulated Wendy on becoming the National Chief Observer for cars. The Board, which met on Monday night, have voted $1000 towards Little Sprouts and a cheque has been delivered. President Donna reminded members that most of our “Shrapnel” collection goes to the local Foodbank. Rotary celebrates its formation by Paul Harris in 1905 on 23 February. The world today is not the same as it was when it was founded. Demographics have shifted, the pace of change has accelerated and technology has created new opportunities for connection and service. What hasn't changed is a need for the values that define Rotary such as fellowship, integrity, diversity, service and leadership. By honouring our past and embracing our future, Rotary can evolve and remain not only relevant but thriving. You can find the District 9940 February bulletin here if you haven't already received it directly. Book Fair - Euon Murrell asked us to consider, for the future, how we manage the sheer physical effort of book collecting and sorting. From Thursday to Sunday this week about 2,000 people will compete at Te Matatini 2019, the National Kapa Haka Festival at Wellington Stadium. As well as students from Te Kura Maori o Porirua, about 50% of the staff are also competing. The Maori King will be in attendance. You may remember hearing from Daniel Albert who spoke at our Changeover about Matariki. He will be one of the formal speakers at the welcome tomorrow. The Maori channel has live streaming, including the finals on Sunday. Next week, 26 February, Kim Murray and Rebecca Morahan will be coming to talk to us about how the exciting WELLfed story began. Members from Porirua Rotary are heading to Bothamley Park on Wednesday 27 February to check out the planting we did together. They would like us to join them. They propose that we head back to Aotea shops afterwards to get fish'n'chips to eat at the kids' park. We are asked to meet at the Tararua Close entry between 5.45 and 6.00 pm. It's totally informal. They suggest that we bring something in which to collect blackberries from the patch (if there are any left) but we might need a chainsaw to cut our way through. The next Wine and Cheese gathering will be on Sunday 24 March from 4.00-6.00 pm. 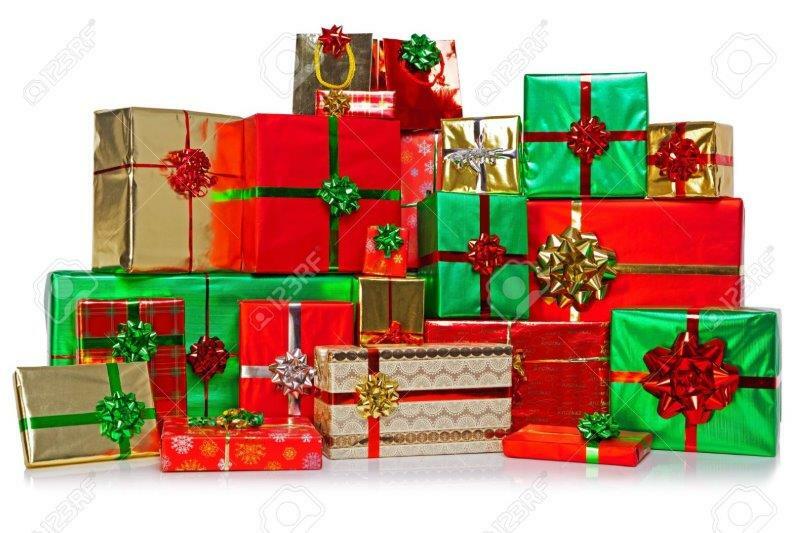 If you are not already on Chris Garrett's list, please let him know that you'd like to join the group for its monthly gathering. You can find information about future events here. More are being posted all the time. We had thought-provoking viewpoints from both Tania Woodcock and David Pine. If you missed these, please make contact with them directly to catch up on what they had to say. Adrienne Murray’s adage was simply: "Nothing is more fun than doing what people say you can’t do."